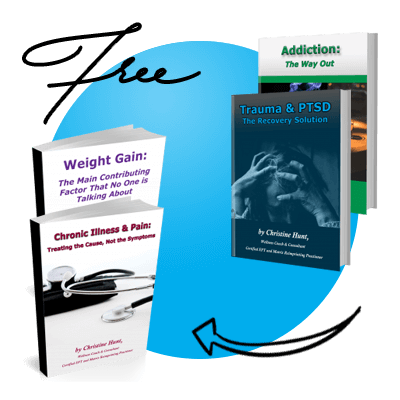 Are you feeling like you are stuck with unwanted weight, stress, trauma, an illness or addiction? 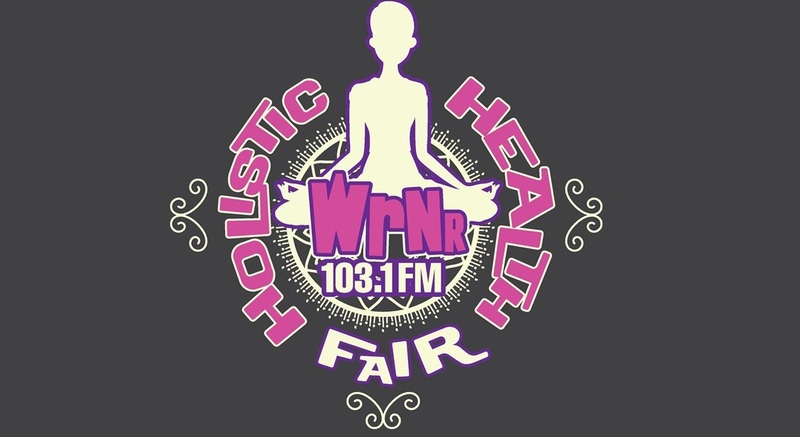 Then mark your calendar for Saturday, February 16th and come talk to me in person at the WRNR Holistic Health Fair in Annapolis Maryland! 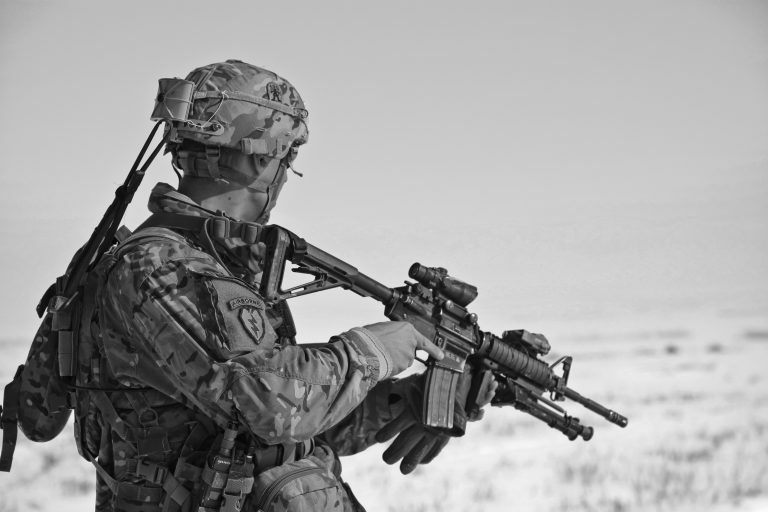 Information on the best way for Veterans to relieve PTSD symptoms, and more. 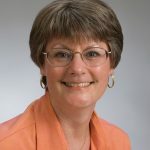 And don’t miss my 15-minute talk: You are the Placebo: The Stress Connection to Trauma, Weight Gain, Illness and Addiction. The Health Fair hours are from 10 a.m. to 3 p.m. and the fair is located at the beautiful, Hotel Annapolis, 126 West Street, Annapolis, MD. I look forward to seeing you and sharing how I can help you get over it so you can get on with it and get your life back!